A wide sole promotes smooth turf interaction for a clean ball contact resulting in more consistent chip shots. 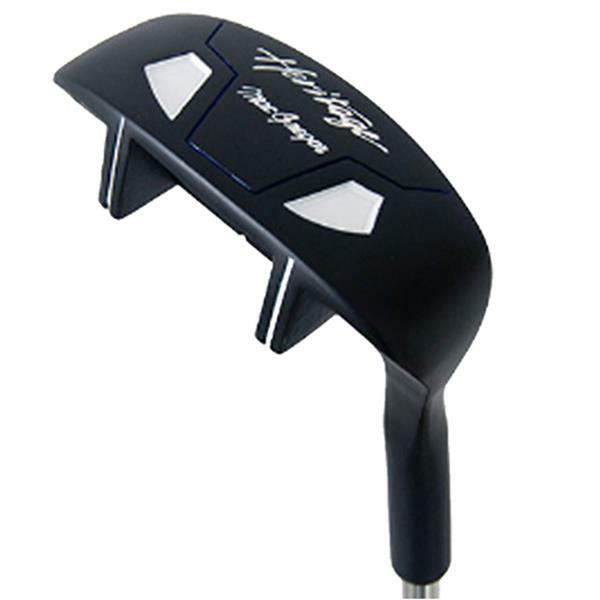 The design of the Heritage chipper increases playability from all turf conditions around the green and helps to place more of the weight around the perimeter of the club for more forgiveness and greater consistency on all shots. 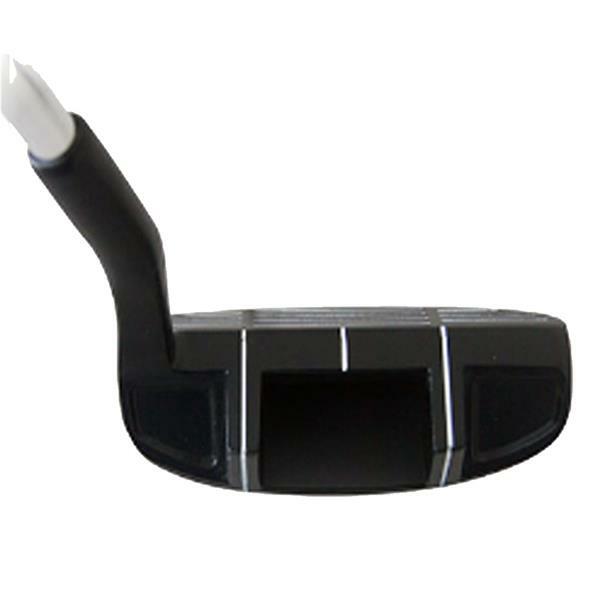 Fitted with a quality Macgregor steel shaft and rubber grip.